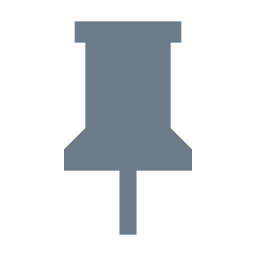 There are many ways in which technology can be deployed to enhance indoor air quality (IAQ), including ventilation system upgrades, humidity controls, air filtering, or recently smart home automation. 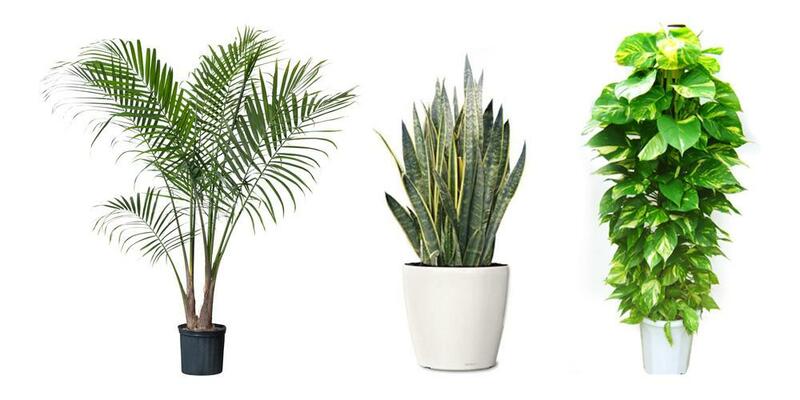 So, why improve air quality with… just plants? 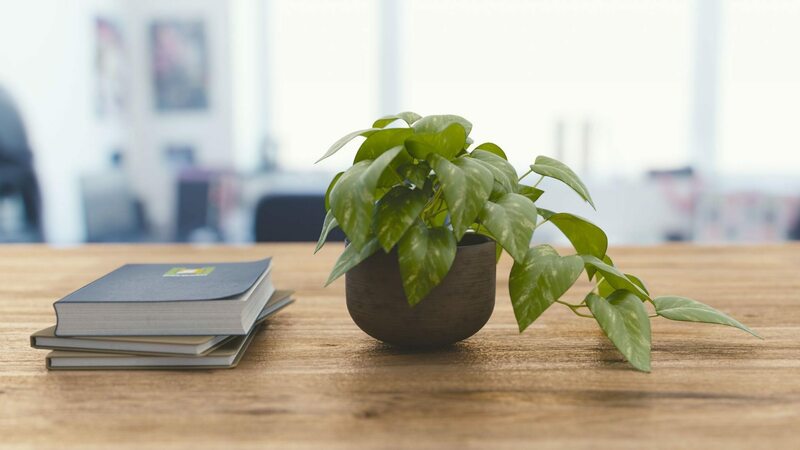 As NASA found out in their space stations, the use of indoor plants offers some exclusive benefits that are not available with other IAQ measures. 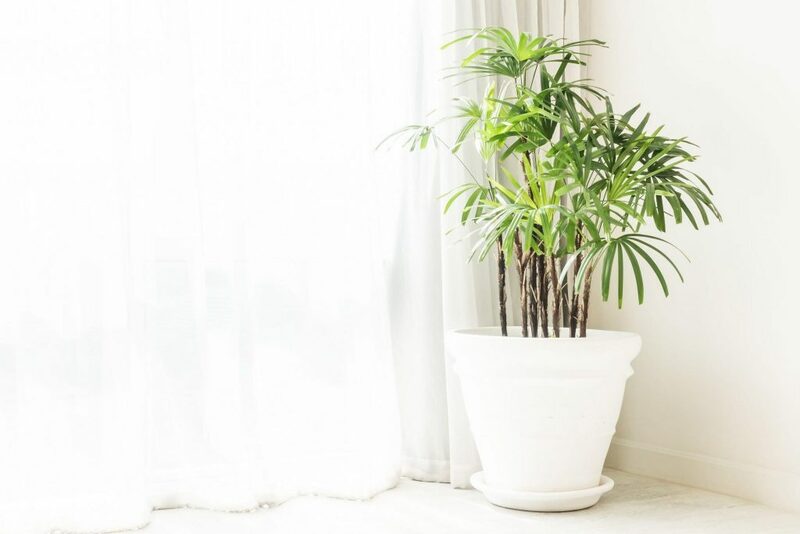 NASA has carried out extensive research on the potential of plants to improve indoor air quality. 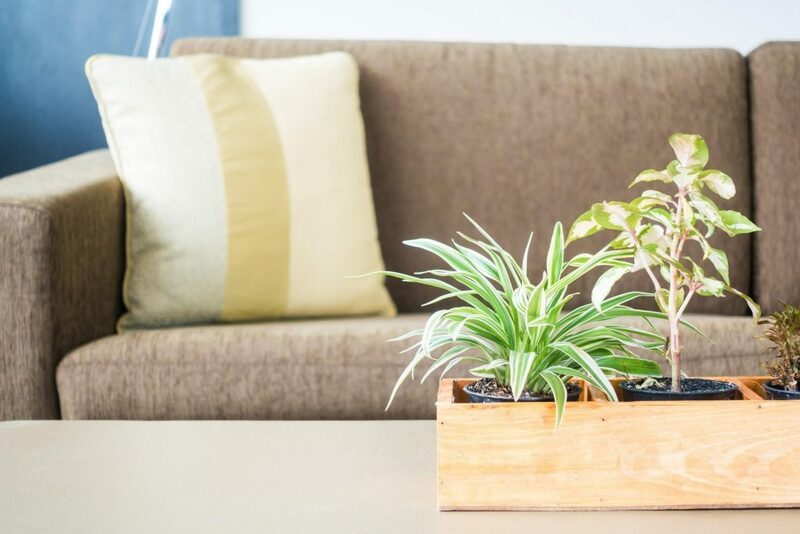 In outer space, where there is no outdoor air, the only viable way to preserve IAQ over long periods of time is to remove pollutants while replenishing the oxygen content – no technology developed so far is capable of matching plants in that role. 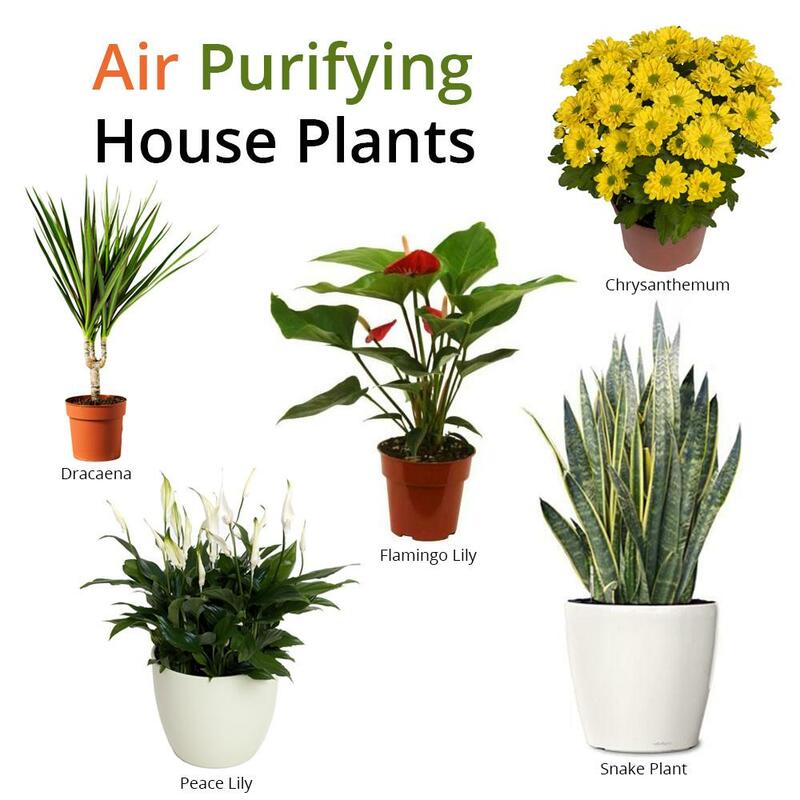 Wolverton also discovered that each plant species has “preferences” when it comes to the air pollutants that are filtered out. 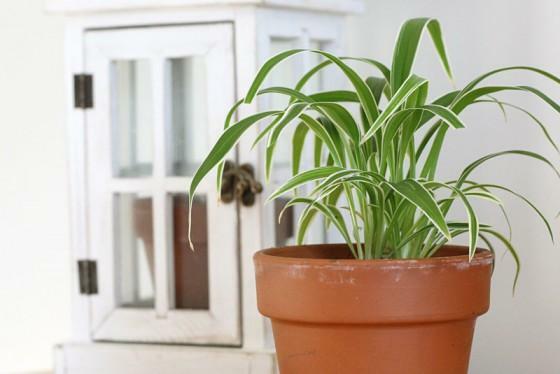 Therefore, indoor air quality tends to improve as the variety of indoor plants is increased.